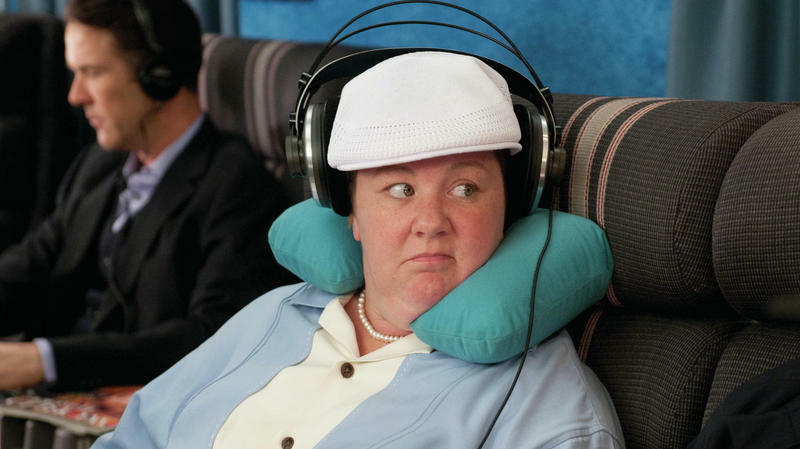 The Good Listener: When Is It OK To Wear Headphones In Public? We get a lot of mail at NPR Music, and amid the monthly bale of sunflower seeds we've decided to order from Amazon Prime via subscription is a slew of smart questions about how music fits into our lives — and, this week, a request for advice on when and where it's courteous to wear headphones in public. Brian Bowen writes via Facebook: "When is it OK to wear headphones in public — in transit, at work, during events large or small, standing in line at the post office, etc.?" 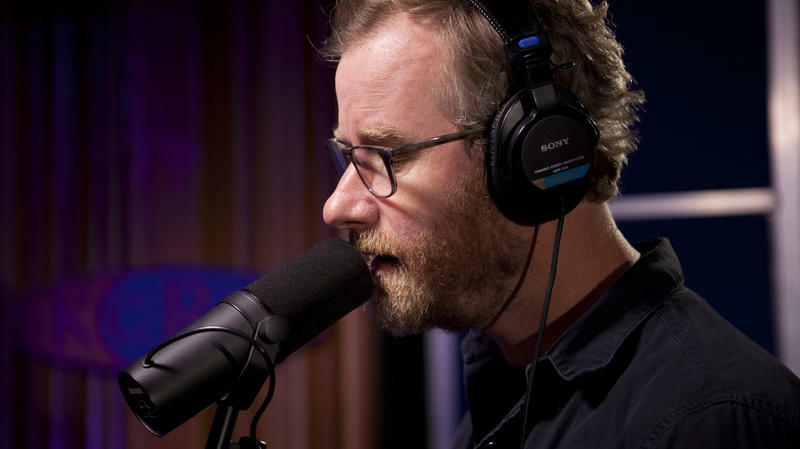 When The National came through the Morning Becomes Eclectic studios, the band was in the midst of a sizable tour, including two sold-out shows in Los Angeles. Drummer Bryan Devendorf opted out of the morning session to nurse a bad back, so we ended up with a pared-down and intimate performance, with Matt Berninger's emotive voice guiding the way. The result was a chance to hear songs like "I Should Live In Salt" through different angles — a must for any fan. 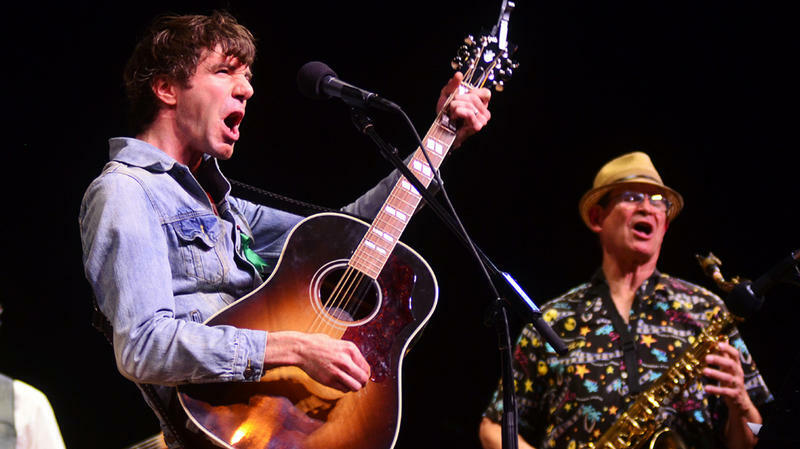 Singer-songwriter Stephen Kellogg is one of the nicest guys ever to play Mountain Stage. Mere seconds before his performance began, a heavy writing desk that was anchored to the backstage wall came lose, and Stephen was there to catch it – and hold it, with his guitar in the other hand – until a pair of stagehands relieved him. 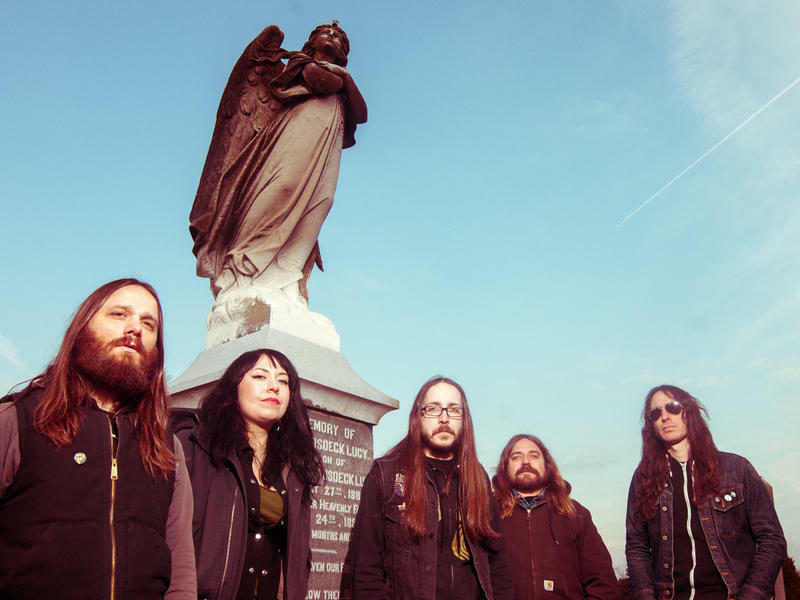 Windhand is one of those body-rattling bands whose decibels clobber the smoke-filled air. This is especially true in a live setting, in which masses of people are drawn to the riffs like moths. The Richmond stoner-metal band gets close to that desperately heavy live vibe on its second album, Soma, especially in "Orchard." Did you want to hear how a song evolves? How a single spark of inspiration transforms into words and then melody and finally a fully produced complex production? Jordon Gieger, known by the moniker Hospital Ships, has unveiled his journey as a songwriter for us. 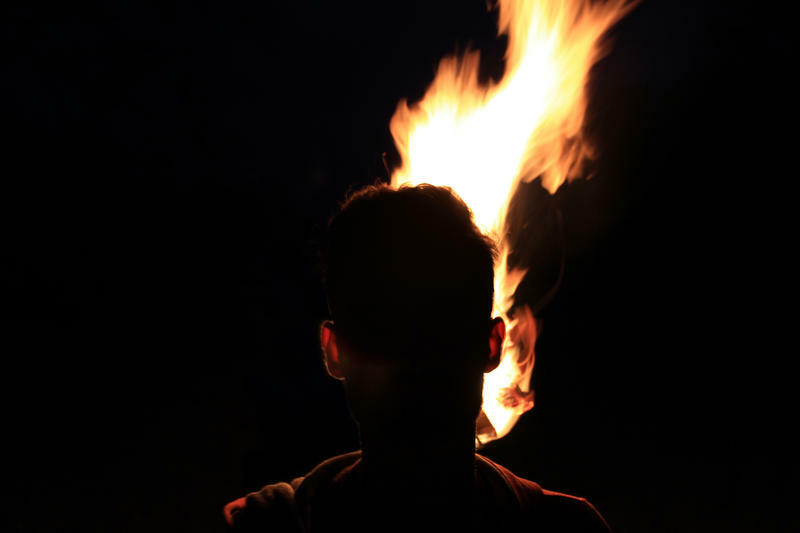 "Desolation Waltz" is a song Geiger began writing in Columbus, Ohio after "listening to a very fiery preacher on the radio, who would break into little melodies in the middle of his sermons. I decided to write songs a capella, in my car." All Songs Considered co-host Robin Hilton has been feeling a little dazed and confused lately, so host Bob Boilen gives him a "sonic hug" with a new song from the Austin, Texas rock band The Octopus Project. 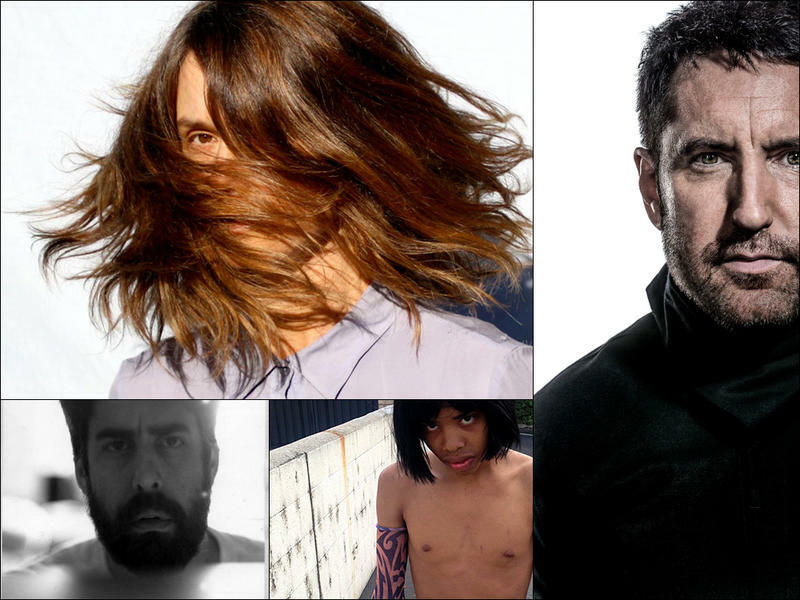 Robin follows with a surprising cut from the first new Nine Inch Nails album in five years. NPR's Sami Yenigun brings a healthy dose of dance beats from Seven Davis Jr. 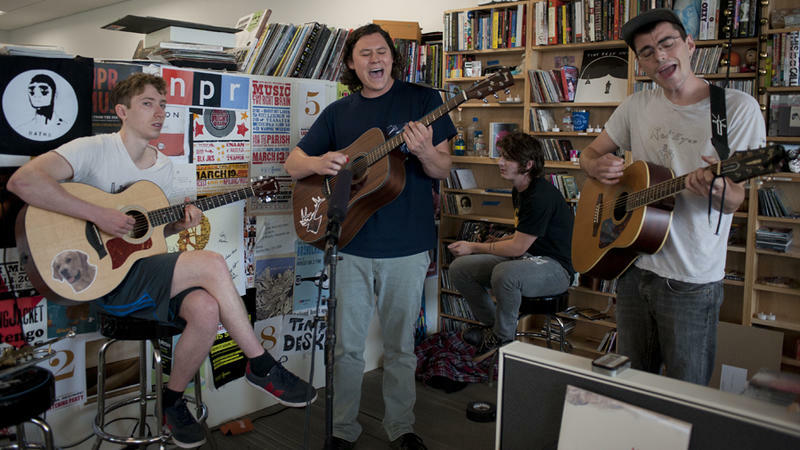 When I first saw The Front Bottoms, I was stunned to see 350-plus singing, shouting club-goers repeat verse after complicated verse back at singer Brian Sella. Then it happened again at a hot, sweaty club in Philadelphia, and later in D.C., and then again in Baltimore. The community that's formed around these songs — as total strangers purge deep emotions in a public space — is a beautiful phenomenon, a testament to the passion and compassion that this band radiates. 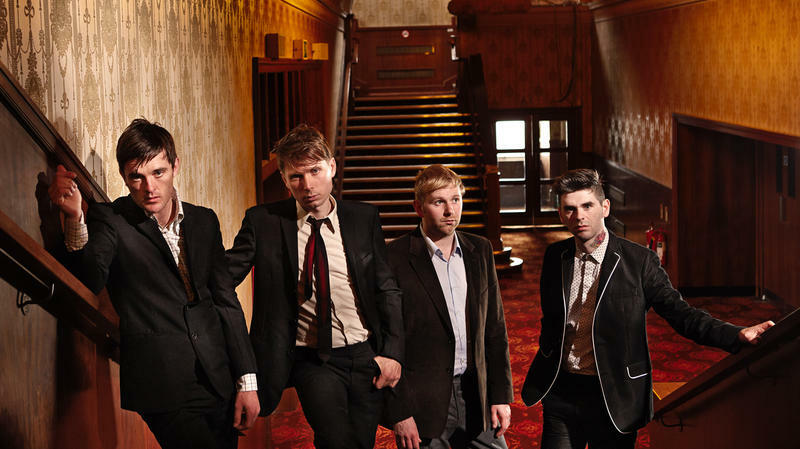 Almost 10 years after "Take Me Out" helped the band break through commercially, win a Mercury Prize and craft a zeitgeist-defining sound — and two years after a rumored breakup — Franz Ferdinand returns with its first new album since 2009. 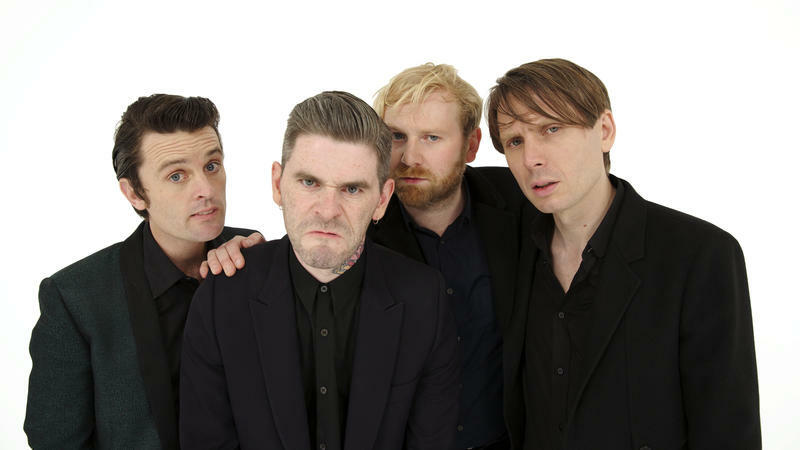 It's the Glaswegian dance-rock ambassadors' best work since their 2004 arrival: Confident and freshly energized, Right Thoughts, Right Words, Right Action captures the ease of pressure that comes with knowing that a decade-old band can't be co-opted as a cool new thing.